Desire More Pro Pod Starter Kit is powered by 1000mAh built-in battery, the Desire More Pro support your long-lasting vaping time, even long enough to a day. The Desire More Pro Pod comes with 2ml juice capacity and 1.2ohm coil and it is best for nic salts. 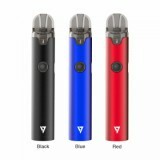 Here to introduce Desire More Pro Pod Starter Kit whose aim is to provide the most delightful vaping experience to you! 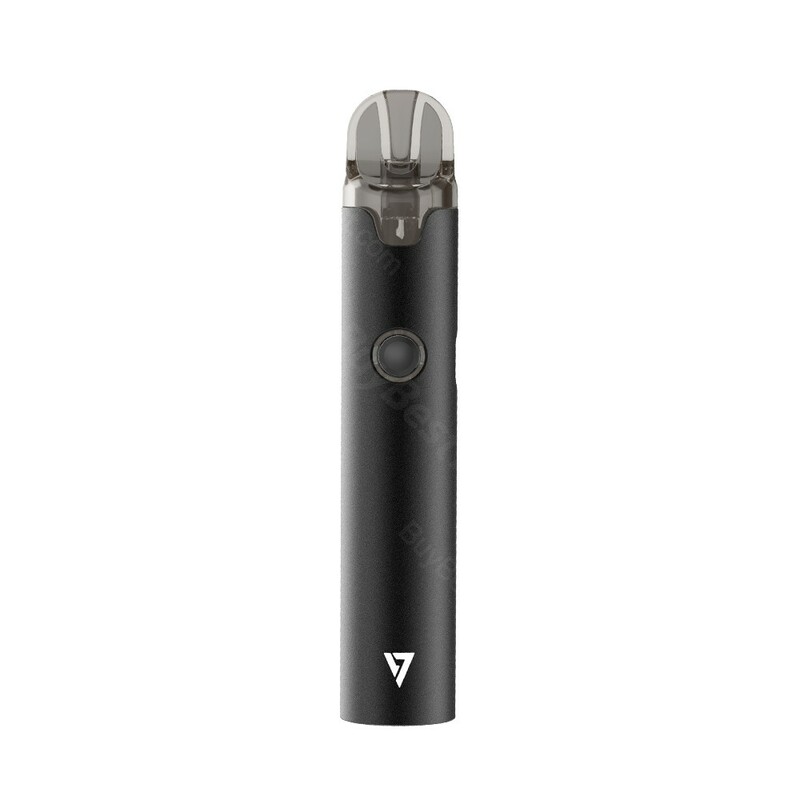 Powered by 1000mAh built-in battery, the Desire More Pro support your long-lasting vaping time, even long enough to a day. Morover, It comes with 2ml juice capacity and 1.2ohm coil and it is best for nic salts. Moreover, the More Pro Kit has a self-designed chipset by Desire, bringing various protections and guaranteeing you a safe vaping too! • No e-liquid, you shall buy it separately. • Desire More Pro Pods is also available in BuyBest.